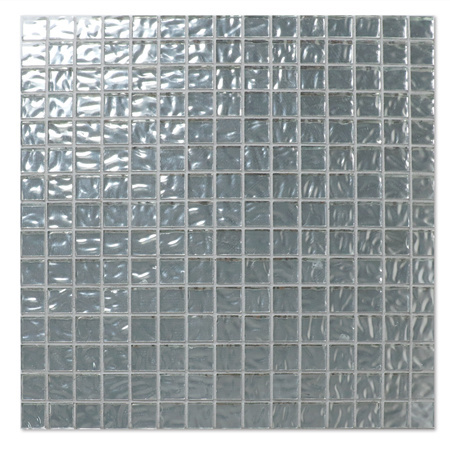 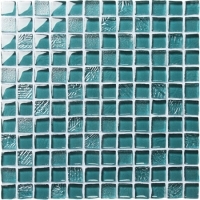 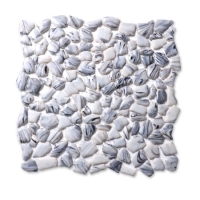 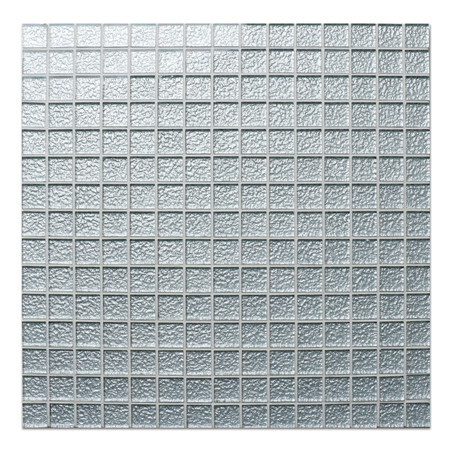 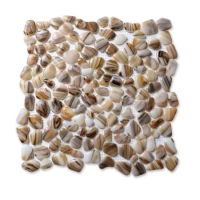 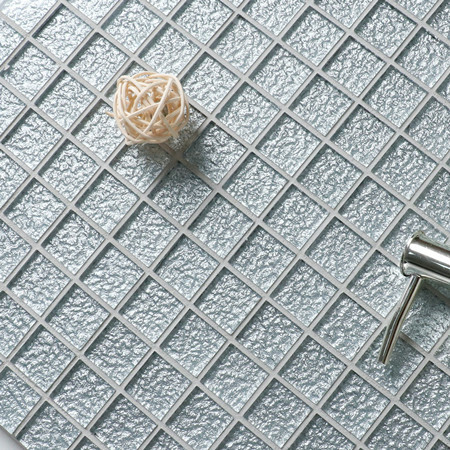 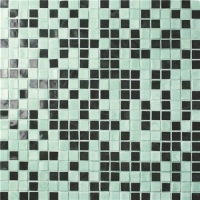 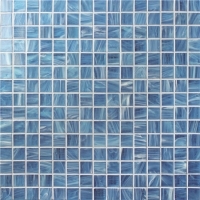 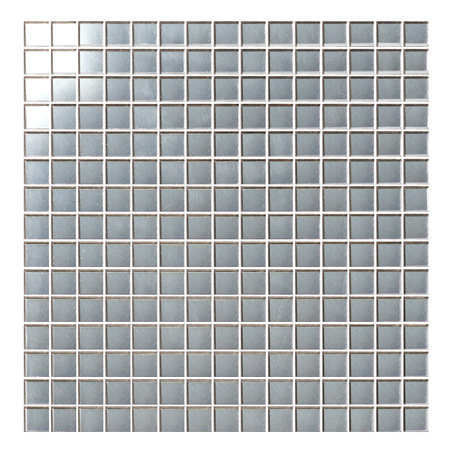 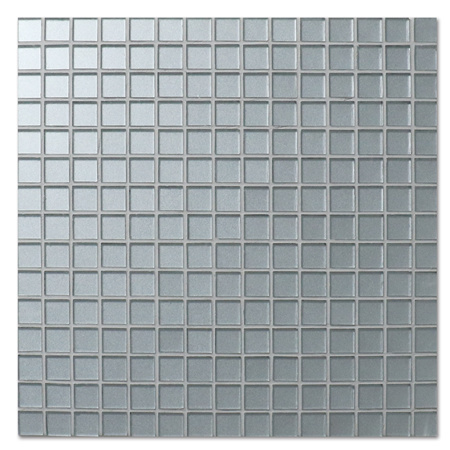 A superb example of crystal glass mosaic tile in sparkling silver color, hot selling in our collections. 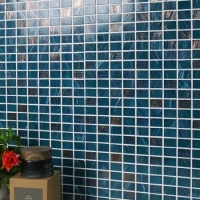 Highly scintillating and glossy, it results an eye-catching space. 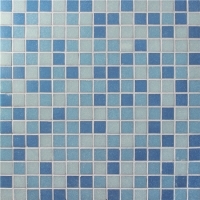 SAMPLE AVAILABLE HERE for ensuring product quality. 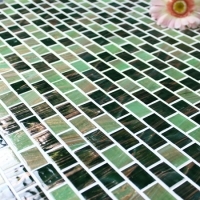 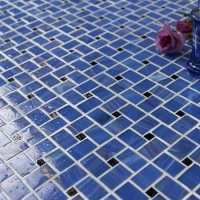 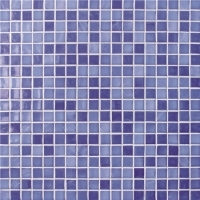 Any swimming pools, aqua project, wall cladding, bathroom, kitchen, backsplash, any interior and exterior designs.